Self-confessed cheese-aholic Imogen Rowland goes of a gooey quest. Some people nobly complete marathons for worthy causes, deftly running 26.2 miles through rain and wind or blazing heat. Others climb treacherous mountain terrain to reach new heights and share their heartfelt message with the world. Me? I’m trekking my way across London in search of that elusive liquid gold: the perfect cheese fondue. Virtuous? Oui. Brave? Bien sûr. There are no lengths to which I shall not go. Don’t get me wrong, I’m no saint. I just really, really, like cheese. First stop on my cheesy quest was Bedford and Strand, a basement bistro just off The Strand which has just launched its very own fondue night. Comprising both the cheese and chocolate varieties in a cunning double-whammy formation, I was hopeful that my search for fondue-nirvana might be a short-lived one. 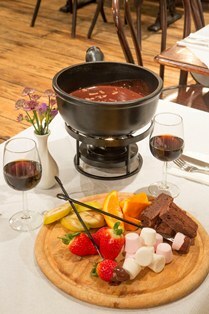 The set-up was simple: one fondue contraption between four people; flame flickering seductively; and a hefty bowl of bubbling goo placed upon it. The table was adorned with bowls of bread bites, baby new potatoes and a platter of charcuterie. The stage was set. It was time. So what can I say? It was cheesy, yes - like a fabulous sauce for mac’n’cheese, or your mum’s secret recipe for cauliflower gratin - but I couldn’t have told you which cheeses were in it. 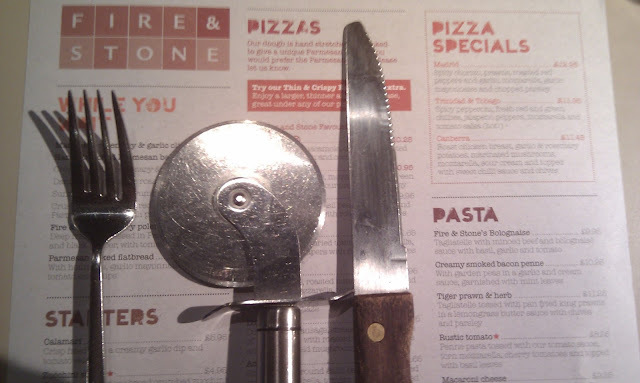 It was good, but it wasn’t quite the thick, stringy, messy, potentially weaponised device I’ve seen in films and heard talk of from ski-season chums. Put it this way: if it were in an episode of Scooby Doo, I couldn’t have tied the pesky villain up with the stuff. 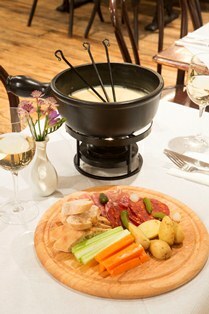 And what else would one look for in a fondue? It tasted good, and if you’re after a less-cheesy fondue (why? WHY?) then this might just be the one for you. But for me, it lacked a certain death-by-cheese je ne sais quoi. 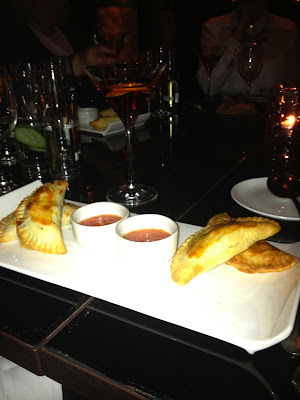 A tipple through gin in the written word at Gaucho Smithfield, by Nina Koo-Seen-Lin. I have two great passions in my life. Actually, I have several, but for the sake of this blog post let me just outline these two: gin and books. Those of you who know me personally are aware of this (oh boy, are you aware of this!) and those of you have read my previous Fluid features and blog posts will have cottoned on to the fact I have a bit of an obsession for gin spiked drinks and great literary works. 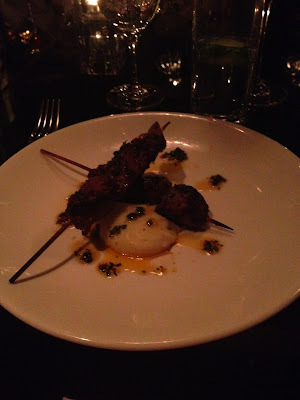 So imagine my absolute delight when I found out about the ‘Gin in Literature’ evening at Gaucho Smithfield. 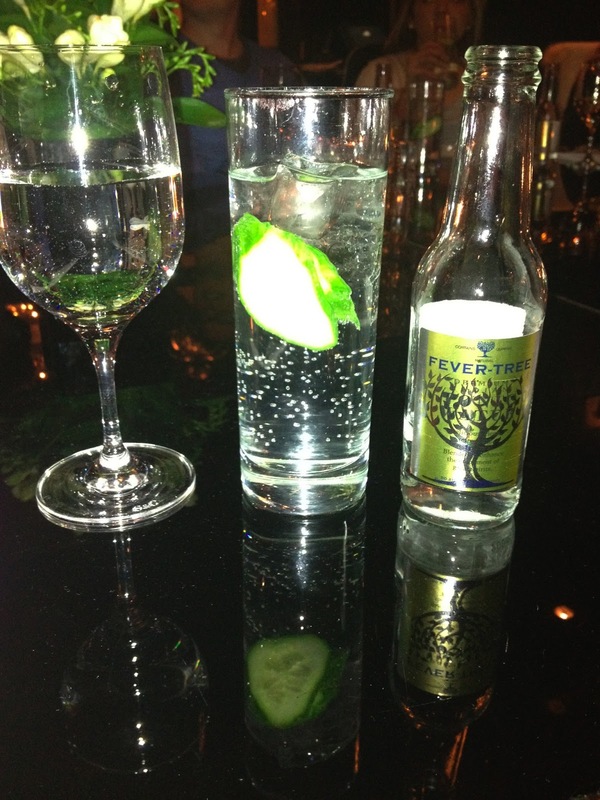 The event was part of Gaucho Smithfields’ ‘Ten Days of Gin’ event. Recognising that gin is one of Britain’s most loved and popular spirits, Gaucho Smithfield was proud to work with some of London’s most iconic and well-known gin brands. I attended Day 5: 'Tipple Through Gin in Literature with Hendricks'. The night promised enjoyable and enlightening extracts during dinner in sumptuous surroundings and with specially mixed Hendrick’s cocktails served from start to finish. With Duncan McRae, gin ambassador for Hendricks, hosting the evening and reading quotes from writers, old and new, and leading us through the gin-soaked pages of great writers, the evening was a fabulous feast for lovers of gin and literature, books and bottles, masterpieces and martinis…. The event commenced as the clock struck 7 o’clock. Hemmingway would have been furious. 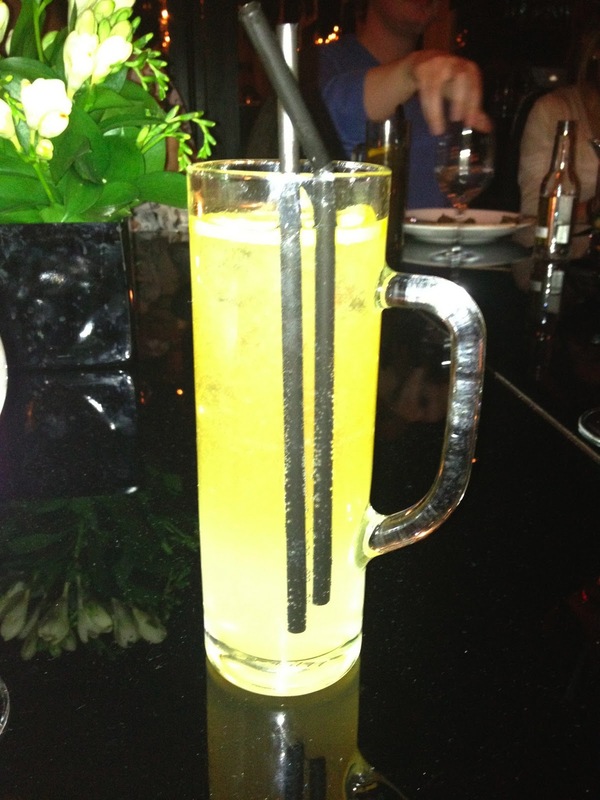 ‘It’s always 6 o’clock somewhere in the world,’ he’s famously quoted as saying. I’m inclined to agree with him, but oh well. Anyway, if we’d taken Roman poet Horace seriously - ‘the muses have usually smelt of booze first thing in the morning’ - then we were well behind! The idea behind there is that to make a good martini they have to be super dry. Interesting, but not quite sure what to make of that really. A reference that could be associated with one of today’s lovelorn and drunken text messages perhaps? Though gin is considered a sophisticated tipple nowadays, in the mid-18th century it was labeled as the stuff of ruin. From 1710 to 1759 London endured a gin craze. The capital was canvas where utter debauchery was painted. Terms like ‘blind drunk’ and ‘mother’s ruin’ all come from the gin craze. Hogarth’s famous ‘Gin Lane’ etching portrays an image of London as the stuff of ruin. 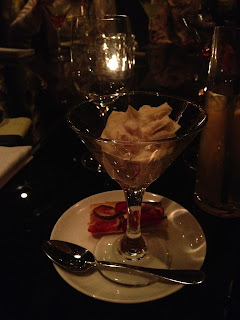 Dessert was a strawberry and fig tart which went down wonderfully with a modern drink – the recipe was created last year at the experimental cocktail club - made from Hendricks gin, cucumber blitzed to a juice and a hint of chilli. It worked exceedingly well as a palette cleanser. For gin in cruel Sober truth, Supplies the fuel For flaming youth. A brief look at some of the best restaurants in London for Dim Sum, by Anastasia Hancock. While Dim Sum is historically a morning to lunchtime dish in China, these tasty morsels have got Londoners so hooked that we’re demanding morning, noon and night. And although Dim Sum is traditionally served with tea, these little steamed parcels of deliciousness are also the perfect accompaniment to a cocktail or two. 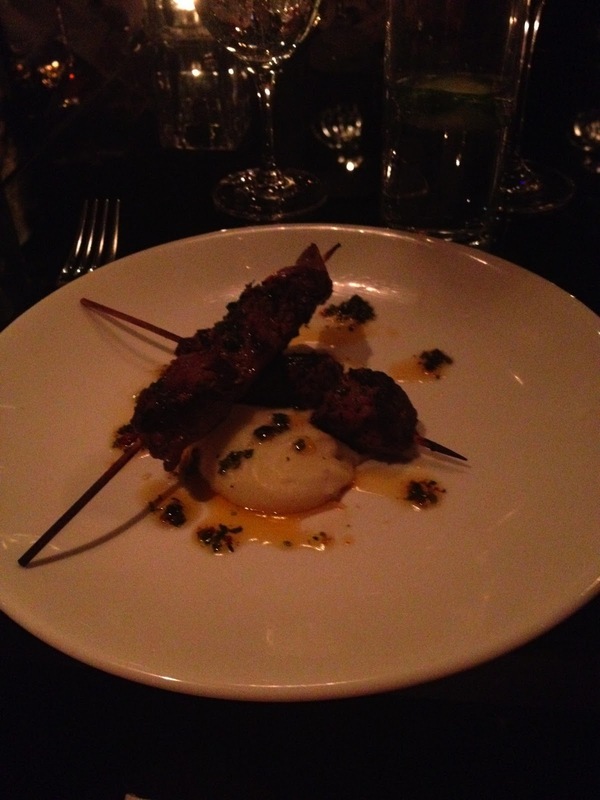 Here are my Top 5 restaurants in London to go for sum great dishes. For a real treat, head to Asia de Cuba’s dim sum brunch party which is held on the first Sunday of every month. It’s not cheap, but the quality of the perfectly crafted steamed dumplings is unrivalled. The menu also features a top-notch ceviche menu. Couple this with a tantalising cocktail list featuring mouth-watering raspberry caipirinhas, elegant champagne cocktails, Asia de Cuba’s speciality rums and an excellent live Cuban band, and the result is a pretty perfect Sunday afternoon. 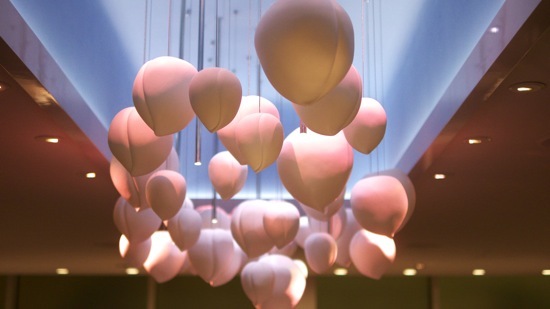 With its signature quirky décor and first-rate service dim-sum days here are not to be missed. Make your reservation using the calendar below. 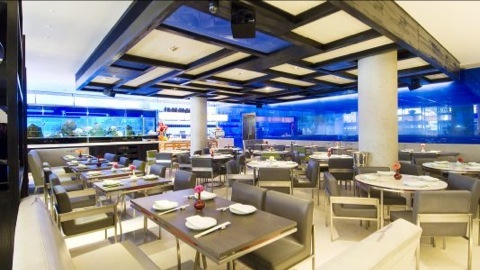 Experience the authentic yet unique flavours of hand-made dumplings and dim sums at Cocochan restaurant and bar. 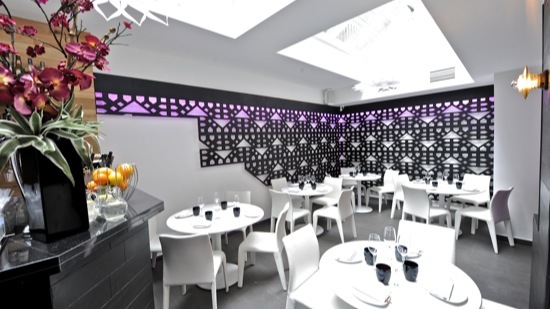 All the dim sum and dumplings are made from scratch, by in-house Chinese dim sum chef – share these tasty traditional dim sums in the vibrant Marylebone surroundings with your friends or family after shopping spree after nearby boutiques. 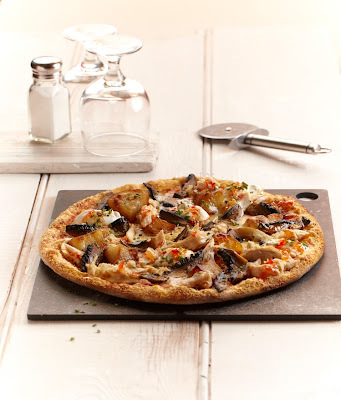 There are also special offers on Sun / Mon / Tuesdays. Yauatcha (pictured above), Soho The hedonist’s choice for dim sum offers three pages of sumptuous dim sum: fried, grilled, baked and steamed. Each perfect package is exquisitely presented and popping with flavour. The blue swimmer crab shui mai is a favourite and the spicy pork Szechuan wonton is a treat like no other in London. 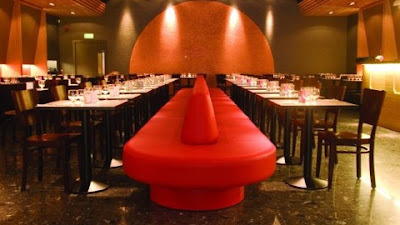 Very much at the top end of the market Yauatcha’s laid back style belies absolute quality in the kitchen, not to mention one of the best pastry chefs in town; one for a special occasion. 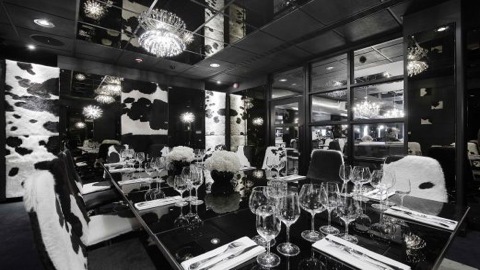 The latest high-end Chinese restaurant to get the gluttorati chattering is HKK. 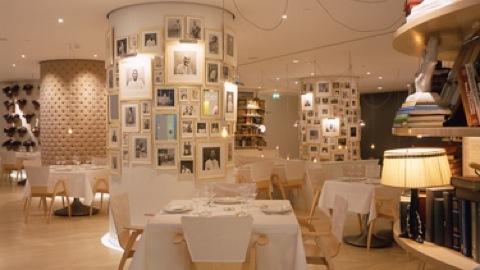 Its 15-course dinner tasting menu at £95 a head is no snip but food here is worth every pound. Diners enjoy a procession of modern Cantonese food, each one so perfectly crafted that the price is - almost - forgotten. 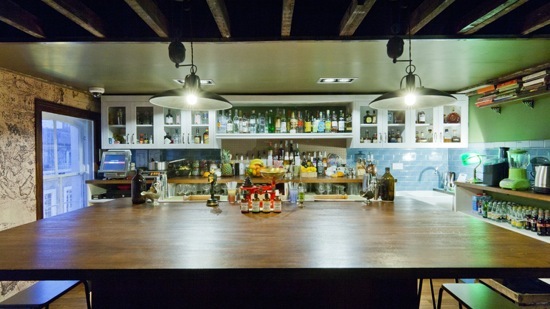 Hidden behind ‘the Jade Door’ lies Chinatown’s newest hideaway, Opium. 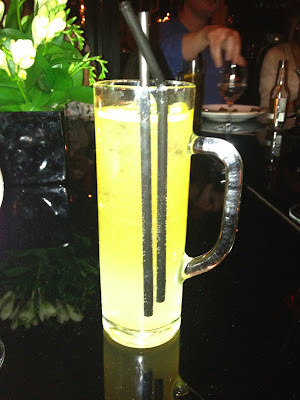 This dim sum parlour boasts a tea menu to enjoy alongside a small but perfectly formed steamed dim sum menu, or for those who enjoy something a little stronger, the mixologists offer crafted Chinese cocktails. The latest in a raft of speakeasies opening over the capital, it also gives drinkers the chance to take a seat at ‘the Bartender’s Table, where guests can sit and immerse themselves in the theatre of drinks-making’. 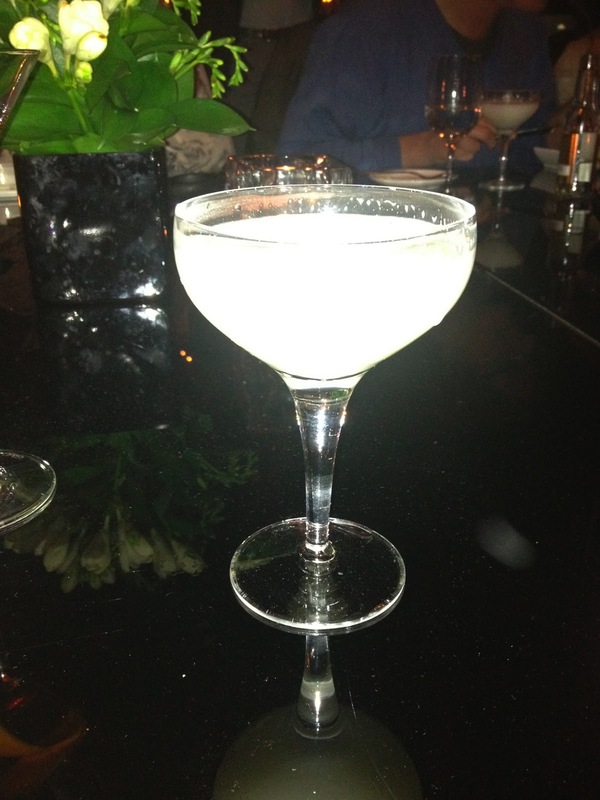 A little help from London’s leading mixologist, as needed by Christian Rose-Day. We’re only days away from the London Marathon now and my abstinence is almost over. However, in those last remaining days I still need to remain focused and stay away from cocktail bars in London. Or do I? 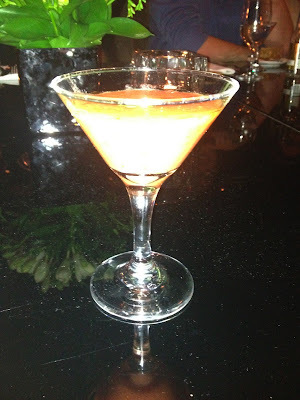 I spotted the below video the other day of London’s top mixologist, Tony Conigliari, offering advice and comments about mocktails and non-alcholic drinks. For those of you who have been to his 69 Colebrooke Row cocktail bar in Angel Islington, you’ll know he is a man you want to listen when he concerns himself with matters of a liquid nature. London, from above, with a cocktail in hand, is often the most romantic place to be, as Christian Rose-Day has discovered of late. I’ve been on a bit of a run lately. I’ve recently enjoyed four fantastic views of London that I previously had not experienced; and these aerial landscapes might be new to you as well. Even though I suffer from vertigo, I’ve been to many of the best roof gardens and roof terraces in London before. The four new (to me) bars and restaurant below each possess their own particular set of attributes, and all boast a definite sense of romance worth sharing. (It’s no coincidence that I took an ex-girlfriend, a current girlfriend, a hopefully-future girlfriend, and a no-chance-in-hell girlfriend to each of these fine establishments). The view from the Rooftop Cafe, looking west towards Waterloo and the London Eye. With unrestricted views of The Shard, Canary Wharf, Tower Bridge, the Gherkin, Tate Modern, the London Eye, and Somerset House, Radio bar at ME London Hotel (below) is yet another new hidden gem of a bar. And just like The Rooftop Cafe, this bar will come into full resplendency once the summer sunshine hits its alfresco roof terrace, all 180 degrees of it. The view from Radio bar, looking west towards the London Eye. The view from Radio bar, looking south towards Somerset House and the River Thames. The view from the roof terrace at Radio bar. 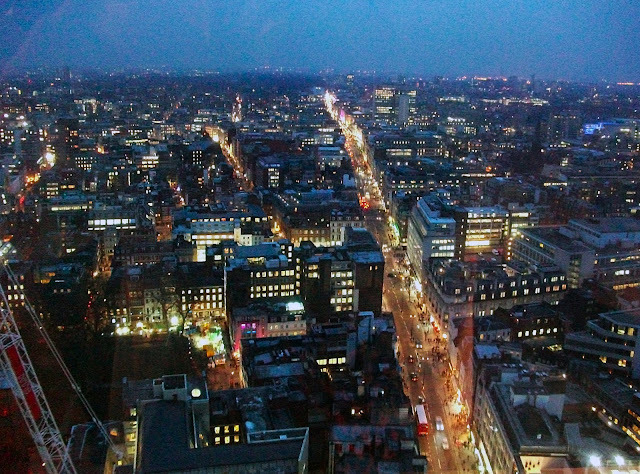 The view from Radio bar, looking north towards the West End and Covent Garden. The view from Radio bar, looking east towards the Gherkin and the City of London. Perhaps a surprise entry in this mini guide is the Icon balcony bar above the Casino at the Empire (below), overlooking Leicester Square. This is ideal people-watching height, and, with the addition of warm blankets for cocktail sippers, this is a vantage point that can be enjoyed at almost any time of the year. A great spot for those big movie red carpet nights if you fancy spying a star or two from above. The view from Icon bar, overlooking the hoi polloi of Leicester Square. The best view of all must go to Paramount bar (below) on the 31st floor of Centre Point next to Tottenham Court Road, where we enjoyed a rather splendid gin cocktail competition. This is truly one of the most spectacular angles from which to play giant game of live Where’s Wally (or Waldo, for our American cousins). Even the Crossrail building site below looks strangely beautiful. 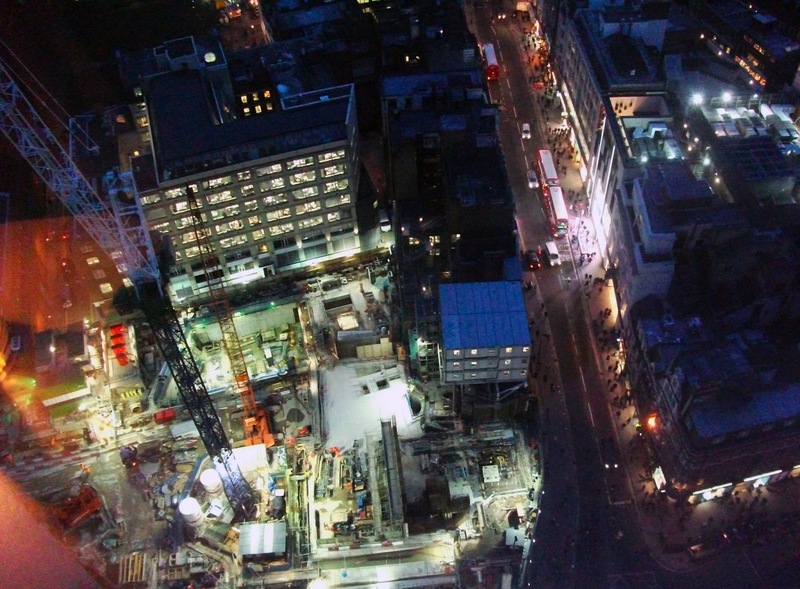 The view from Paramount bar, looking straight down at the Crossrail construction site. 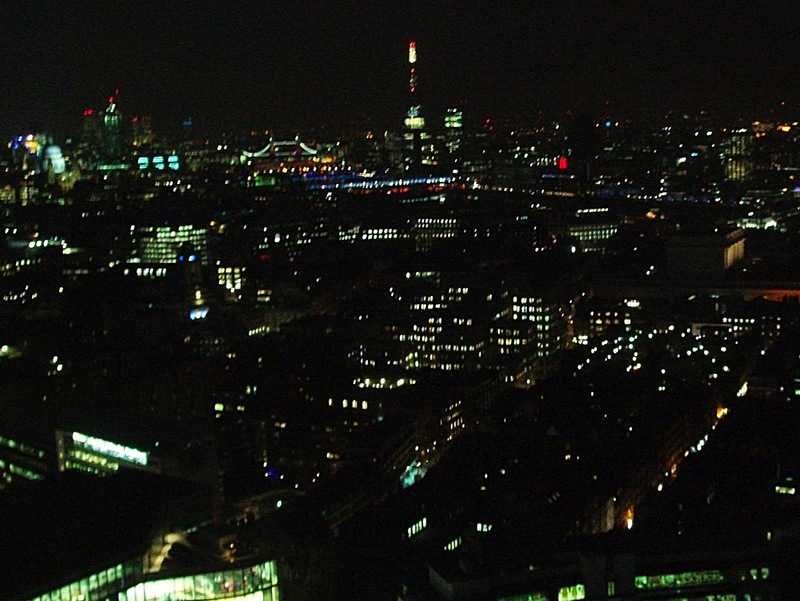 The view from Paramount bar, looking south-west towards The Shard and the Tower of London. The view from Paramount bar, looking west along Oxford Street. 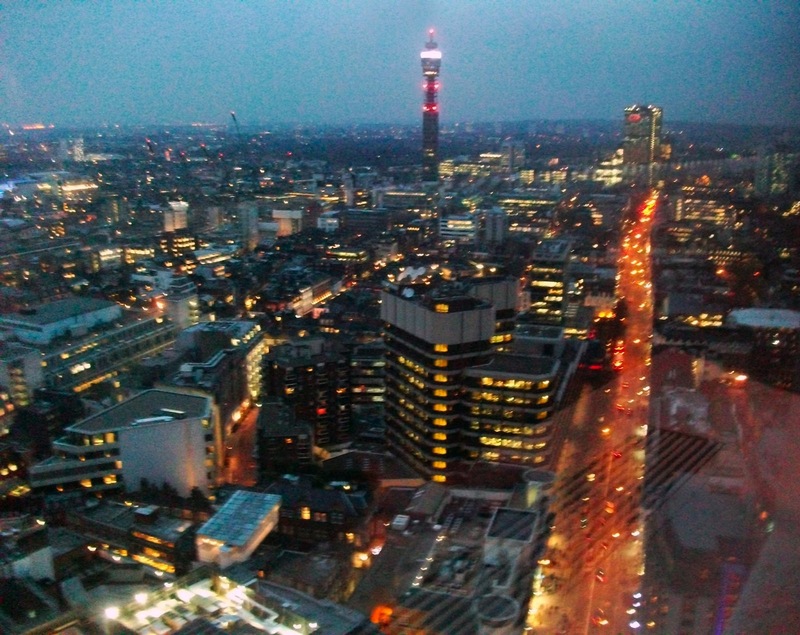 The view from Paramount bar, looking north towards to Fitzrovia. Paramount images provided by Laura Collins.